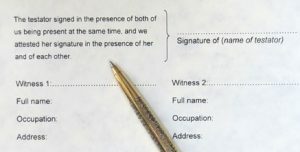 It is great to have copies of documents such as marriage certificates, Wills, deeds, etc but one aspect you might overlook is for the names of witnesses on these documents. 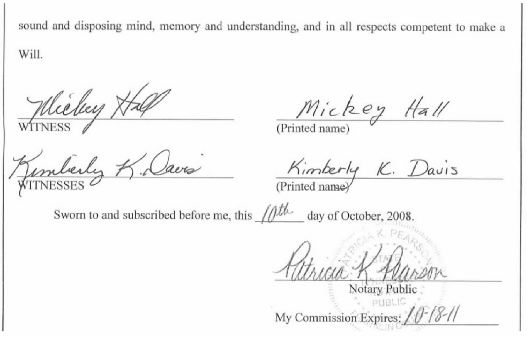 You might be surprised to learn some of those people who signed as witnesses could be relatives then or even later. Many executors of estates are relatives even if the names do not match anyone else in the family. Make note of all witness names, and especially dates and who the document was about. Those very witness names could be a tie-in to learning more about your relative. Witnesses or names of individuals who vouch a person especially in a passport application are another source. An example, a witness who later marries one of your ancestor’s daughters. 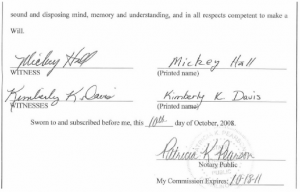 So when they signed as a witness they were more a friend of the family then and later marry into the family. That happens many times. Witness names also help with knowing females’ maiden names. They could sign as a witness in a wedding ceremony and later themselves marry into the family and now you know their maiden name. 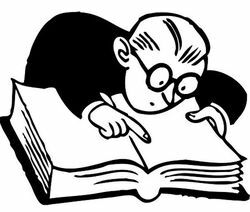 Do note all witness names, what document it is in, the date and place and for for whom they were a witness. Check every so often as you do your research and see how that name might now fit on the family tree. Photos: Witness Names, Witness signature and researching witness names.